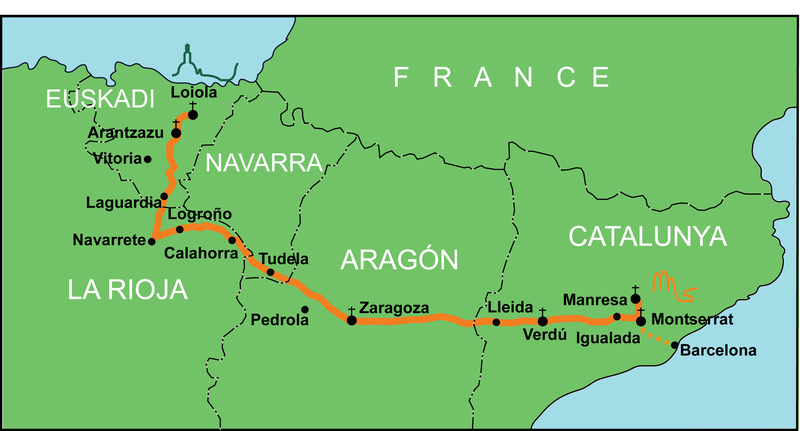 In September 2013 a group of pilgrims will walk the 640 km pilgrim route taken by Saint Ignatius of Loyola in 1522 from his home in Spain’s Basque country to Montserrat and Manresa. The pilgrims will include some graduate students in spirituality and spiritual direction from Sentir Graduate College for Spiritual Formation, which is a college of MCD University of Divinity in Melbourne, Australia as well as those who want to make the pilgrimage to deepen their personal spirituality. Pilgrims will be on a 28-day outer journey and an inner journey. The outer journey will be well marked. The inner journey less so. For some it will be about forgiveness or reconciliation, for others a new direction or course in life, a confirmation of a major life choice, or a renewed or rediscovered sense of personal identity. The “Camino Ignaciano,” or the “Ignatian way” begins at the birthplace of Ignatius Loyola in Spain’s Basque country, in a village near the small town of Azpeitia. From there, the route proceeds through picturesque mountains, deserts, and plains, before ending in the town of Manresa near Barcelona. Ignatius rested in this town for some months after his journey from Loyola. Manresa was a place of profound spiritual enlightenment for him. 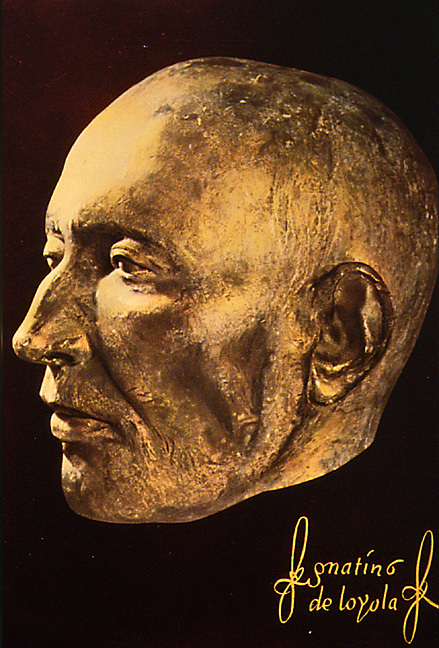 Here he composed his spiritual masterpiece, the Spiritual Exercises. Students will walk virtually the same route that Ignatius did, pass through many towns that he did, pray at churches where he did, and marvel at the same natural wonders that he saw.